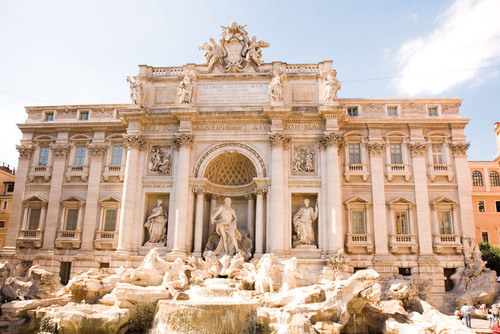 Italy is one of the most popular honeymoon destinations and it is really not hard to see why. 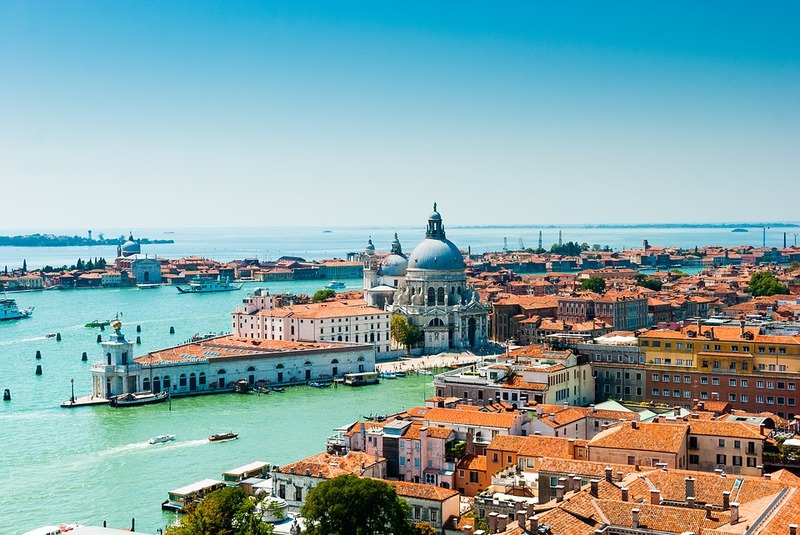 Italy is bursting with bustling cities, beautiful countryside’s, gorgeous islands and stunning coasts, so there really is something for everyone here, no matter what type of honeymoon you are looking for. 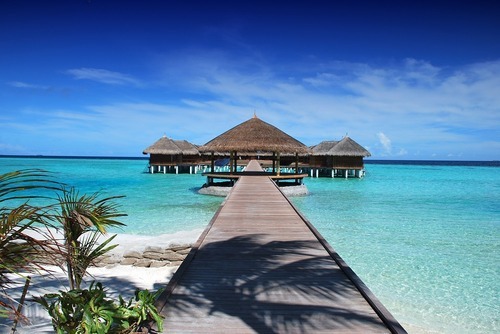 In fact, there are so many amazing places to choose from that it can be difficult even just to begin narrowing down your search. 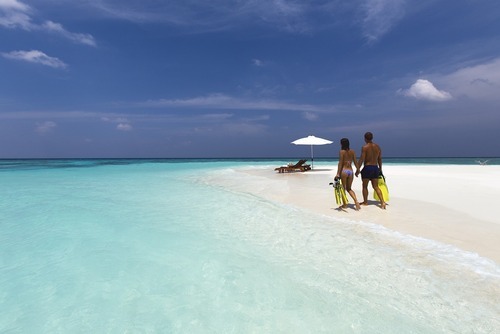 However, help is at had and below we have featured some of our top favourite romantic honeymoon destinations in Italy that you should consider. 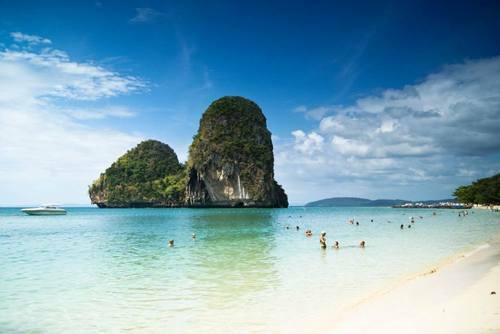 Do you prefer to shun the beach in preference of a jam-packed city break? 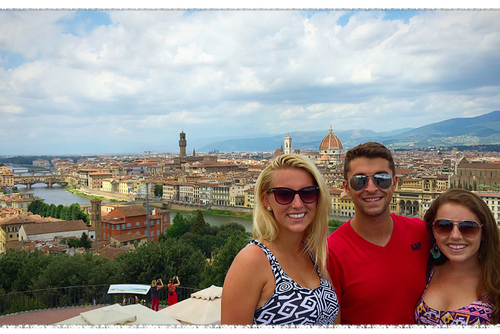 There are plenty of amazing cities for you to choose from in Italy! When looking at European honeymoon destinations most people tend to keep it simple by booking the Eurostar and staying in the heart of one of the most romantic cities in the world Paris. 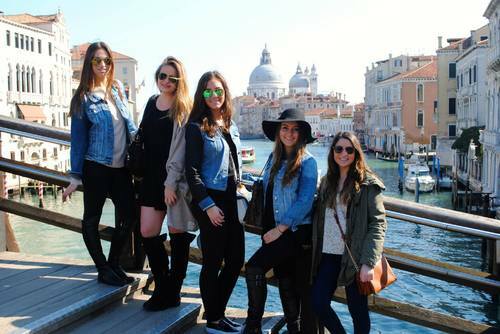 But we highly recommend breaking that that mould and taking a trip to see the sights in the lovely city of Venice. 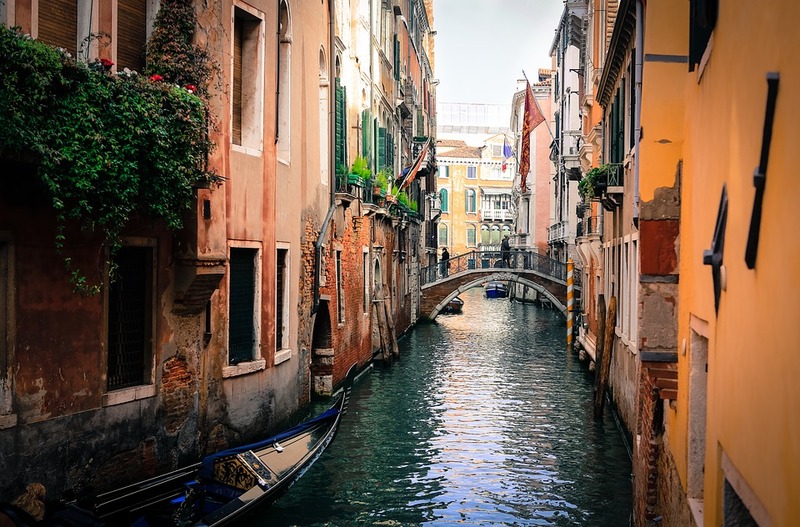 Here you can enjoy a gondola ride through the city whilst admiring the stunning architecture and enjoy the local culture and food. 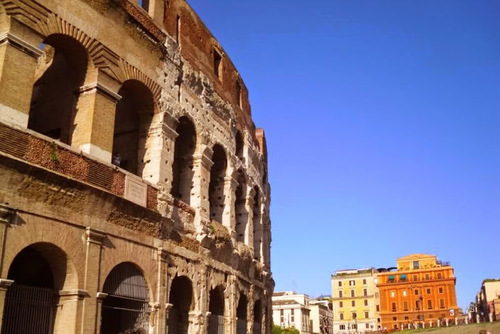 There are so many other iconic cities in Italy you could take in too such as Rome, Seville and Florence - all of which are unique and special locations. 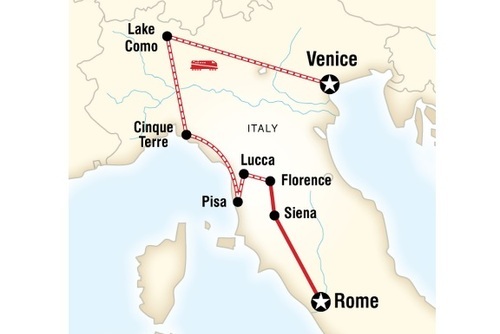 You could even consider doing a multi-city break and visiting a few cities in Italy. Across Italy, you will find some of the most beautiful countrysides anywhere in the world. 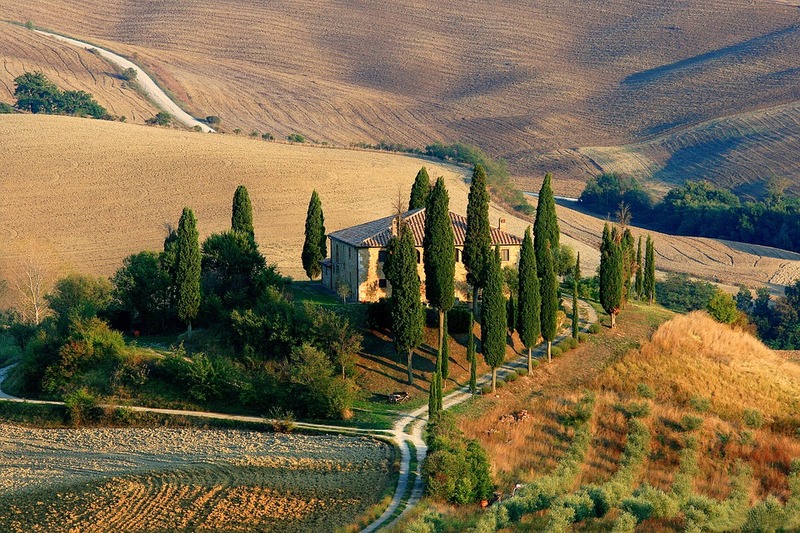 If you fancy spending your money taking in the rolling mountains and lovely landscapes, you may want to consider visiting Tuscany. This is one of the most scenic destinations in the world where you can enjoy tranquil surroundings, beautiful rolling fields and tasty local food and wine. There are lots of countryside escapes and romantic rural retreats here available to book all year round. 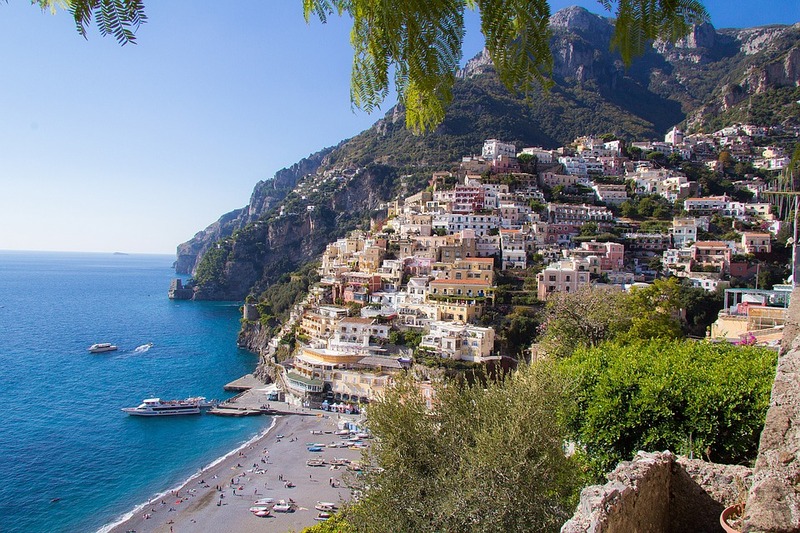 When it comes to stunning coastlines, there really is nowhere better in Europe to visit than the stunning Amalfi Coast. This is the ideal destination for honeymooners as you have lovely towns to visit such as Sorrento (as seen in the picture above) and can visit the amazing sights at Pompeii and Mount Vesuvius. 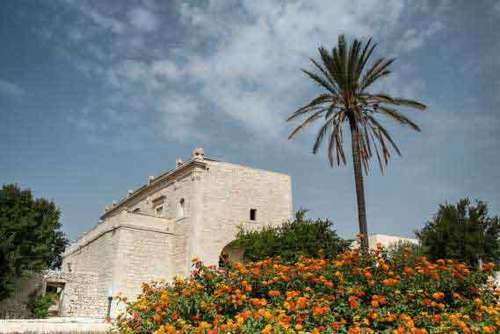 If you want to visit somewhere more off the beaten track, you can always check out a region of Italy such as Puglia which is relatively untouched and features quaint villages and beautiful beaches. 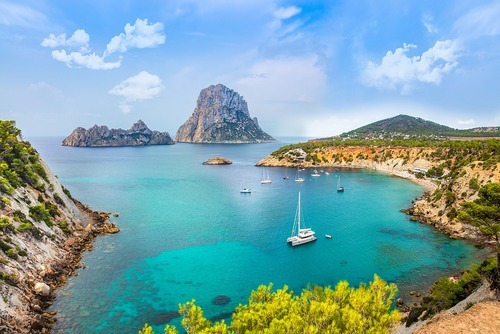 Although, there are plenty of amazing islands scattered across Europe for you to spend your honeymoon, for example Madeira and the Balearic Islands (Mallorca, Minorca and Ibiza) nowhere compares to Sicily. 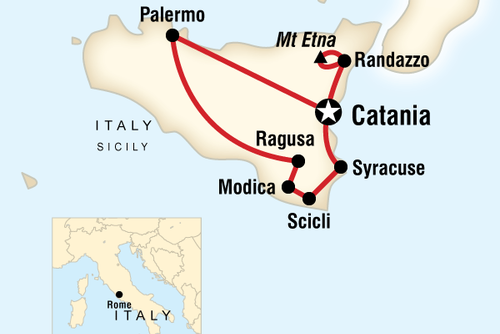 This is the largest island in the Mediterranean Sea and one of the best places you can visit in Italy. 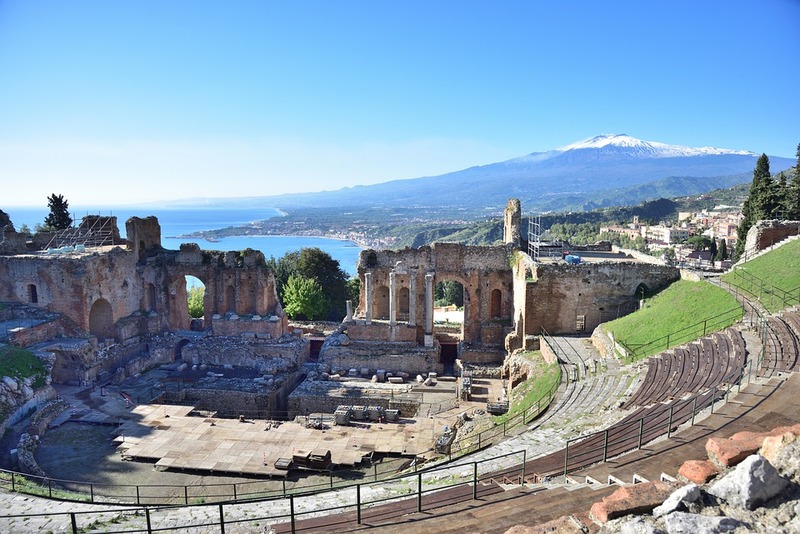 In Sicily you can enjoy a fantastic combination of romantic settings, stunning coastlines and fascinating ancient history - check out the impressive Teatro Greco in the picture above. If Sicily appeals to you we recommend checking out a site such like wishsicily.com. Here, you can find a range of gorgeous villas in Sicily that will make your honeymoon a trip that is truly one to remember!